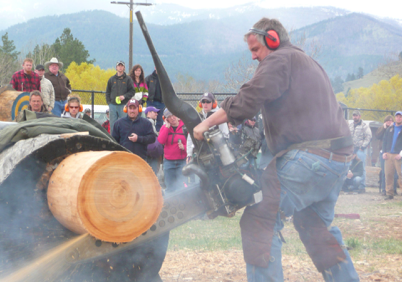 Every April the Missoula Valley of Western Montana comes alive with a timber sports event that you won’t want to miss! That’s when Missoula Forestry Days celebrates the skill and bravery of those who work in the time honored tradition of logging. 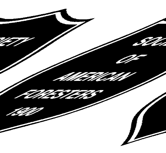 With everything from logging competitions to antique saw mill and horse logging demonstrations, this event has it all! The laid back atmosphere of this fun and family oriented weekend draws thousands of enthusiastic onlookers and expert competitors. From the very young to the very old, there’s something for everyone! 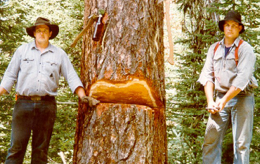 *This site is dedicated to my father Scott Kuehn and to the men and women who work tirelessly alongside him to ensure we manage our forests in a productive and responsible manner.